Hampstead: £34 million for a house, £250,000 for a meal. 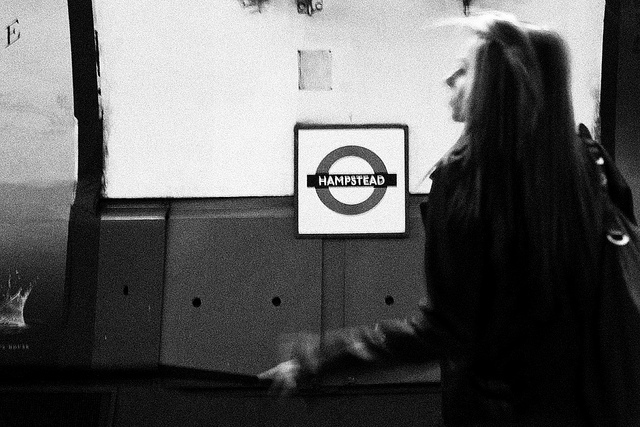 Photo by André Bogaert, in the Londonist Flickr pool. Boris accuses jihadists of being 'severe onanists'. ... while a Hampstead mansion sells for almost £34m. And while it's obvious Hampstead doesn't come cheap... £250,000 for an early-bird meal at Côte?! Shurely shome mishtake. Why north London is better than south London: a scientific(ish) explanation. ... and the rest of this week's rail-based news. 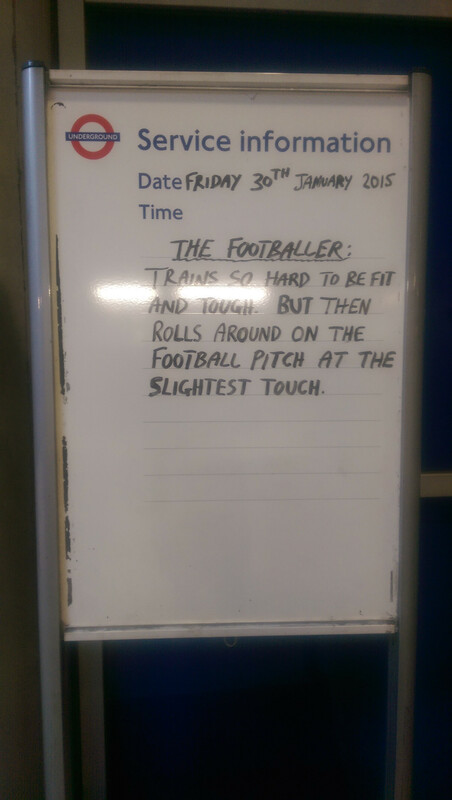 Someone working at Euston Square station isn't a football fan. Buzzfeed's list of 26 books to read before moving to London. They clearly haven't read London Fields, because it's definitely not set "in the heart of Hackney".